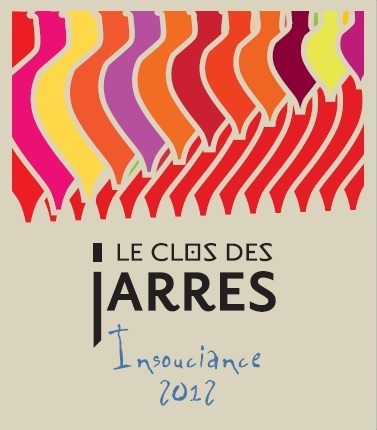 A late addition to the Clos des Jarres repertoire, Insouciance 2012 is the first of its kind. 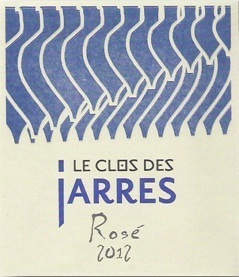 A blend of one third Merlot and two thirds Caladoc, both made exclusively from whole bunches of grapes, Insouciance (Carefree) is the ultimate revenge for grape varieties that are oft overlooked by local winemakers, and maximises the potential of the soils in several of the Clos des Jarres vineyards. 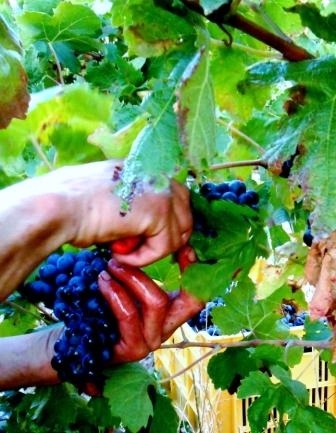 The Merlot, planted on gradual slopes, on a gravelly-clay soil with recent alluviums, generates the fullness and suppleness of Insouciance. 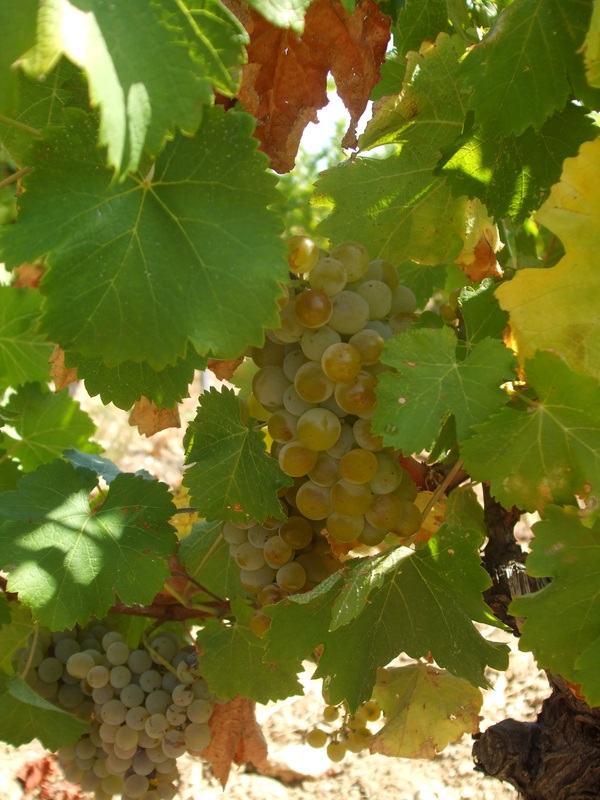 The Caladoc is grown in north facing plots on sandy clay soils on a hard calcium rock bed, allowing a slow and even maturation, bringing freshness and complexity to this fruity wine. 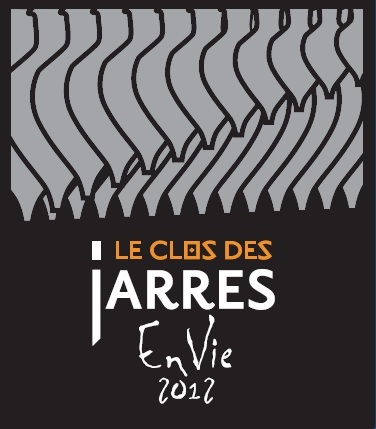 Supple, full, fruity and fresh, this Vin de Pays will entice you as much during the aperitif as it will throughout your meal. Aromas of red fruit (redcurrant and raspberry) are complemented by notes of black pepper and chocolate which subtly arouse the palate before leaving you with a mouthful of freshness. 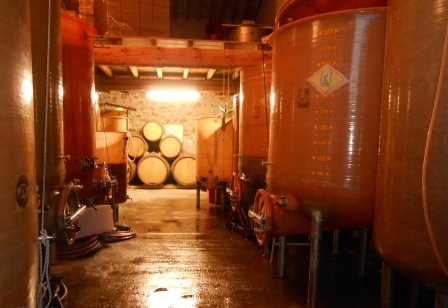 For those who long for a southern wine which doesn’t overwhelm the palate with tough tannins Insouciance will delight, by accompanying your moments of conviviality with delicacy and enthusiasm.